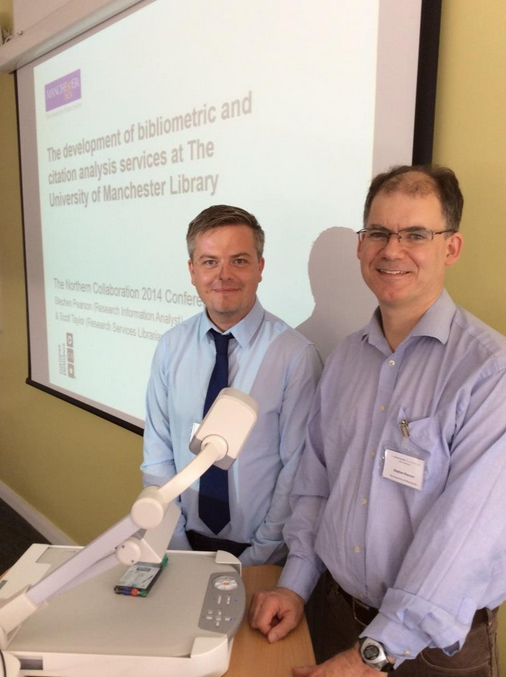 Last week Stephen and I were very happy to be invited to talk at the Northern Collaboration Conference in Darlington about the development of our new Citation Services at the University of Manchester. Northern Collaboration is a group of university libraries in the north of England with the aim of establishing closer collaboration in the development and delivery of library services, and this was the second year that the conference has been held. There was plenty of interest in our breakout session as we talked about the work The University of Manchester Library does in providing citation benchmarking analyses, standard reporting, and training workshops. The session might not have been so well attended had there been prior warning about the test we gave them half way through the presentation. Thankfully everyone passed! 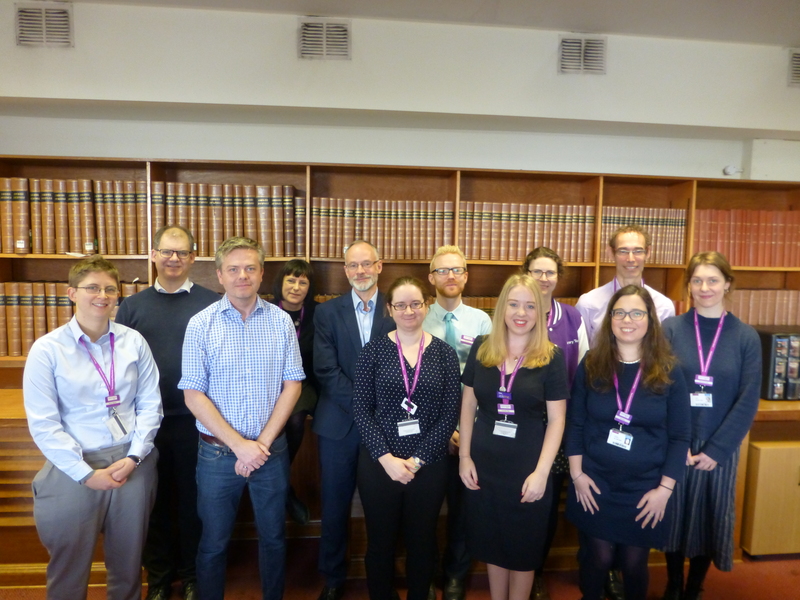 The event was a great opportunity to showcase the Library’s achievements but it was also really good to meet colleagues in other academic libraries and learn more about some of the innovative developments across the sector. See the Northern Collaboration Conference 2014 Twitter backchannel for a flavour of the day. The Library is working in partnership with Altmetric LLP to trial their new ‘Altmetric for Institutions’ application. We’re really excited to be one of the first Universities to have access to the platform which provides powerful insights into the online attention that our researchers’ outputs attract. So far we’re getting lots of positive feedback which we’ll share when we write up our experiences of the trial later in the year. In the meantime, if you’re a member of staff or a student at The University of Manchester and would like to take part in the trial please get in touch to find out how.